The human society offers a vast field of study in any context, and for this volume of essays devoted to the study of ancient Indian society we have selected only a few of its aspects. The first essay is an introduction to the modern anthropological studies on caste whereas the second one is a detailed study of how the ancients perceived the caste differences through time and how the complexity of the system was matched even in the ancient context by some of the complexities that one observes today on the ground. The third essay is basically about the rural and urban contexts in which the caste system operated. It offers a generalized picture of the rural and urban societies of ancient India, giving a spatial and social backdrop to the tangible manifestation of the caste system. The position of women in ancient Indian society is then discussed by two scholars, one examining mainly the sources on which our ideas are based, and the second offering the theoretical historical frameworks within which the problem has been generally perceived. 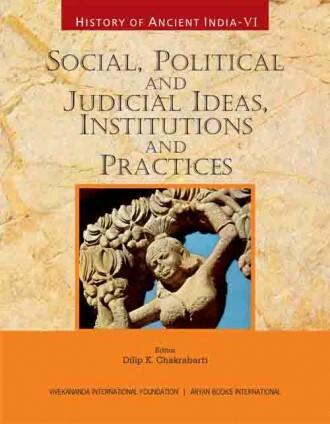 The sixth essay outlines the basic shapes of ancient Indian education, state and government, and law. What emerges very clearly is both the logic and stability of the ancient Indian social system with its roots in the concept of Dharma which manifests itself in detail in the Dharmas of the various Varnas and Jatis which have honeycombed this society through the ages. Dilip K. Chakrabarti is Emeritus Professor of South Asian Archaeology of Cambridge University and Editor, History of Ancient India series, VIF. His recent publications include The Borderlands and Boundaries of the Indian Subcontinent: Baluchistan to the Patkai Range and ArakanYoma (Delhi 2018: Aryan Books). 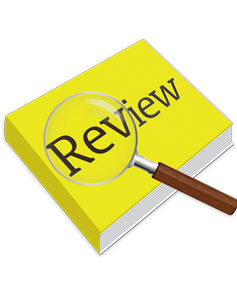 write a review (HISTORY OF ANCIENT INDIA:...) Please Login!